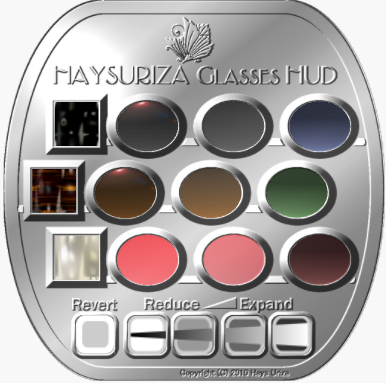 HaysUriza is typically known for shoes, but she also has a fantastic line of accessories. I’m wearing the new Michelle sunglasses and Retro Cats sunglasses. 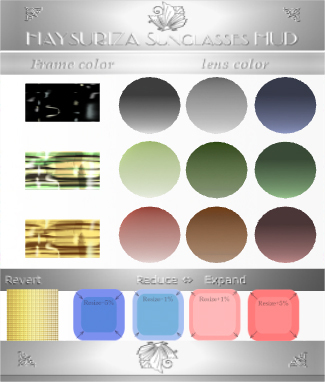 These glasses includes a custom HUD to change lens color, frame color, and resize. 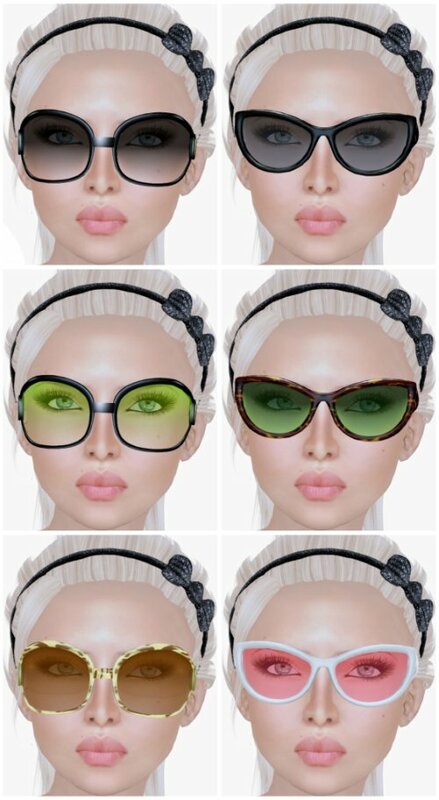 They’re so versatile — you can make it a basic with Black frames & dark tinted lenses or go funky with colored lenses.